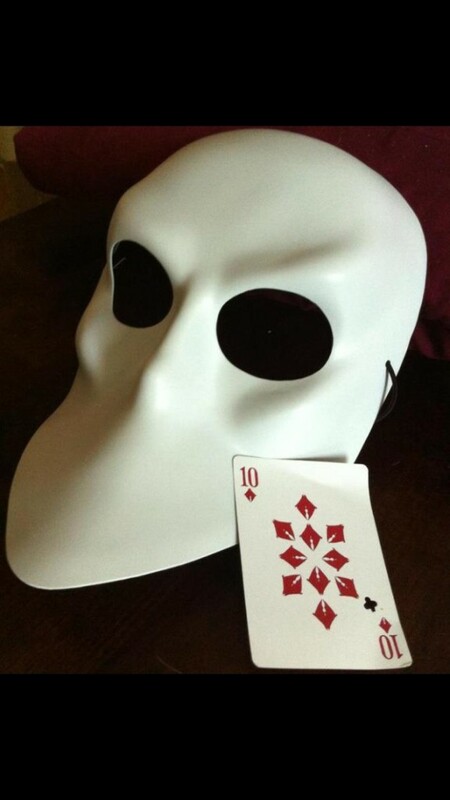 I’ve often said that if New York City was my home, Sleep No More would be my theme park of choice. For those unfamiliar, immersive theater is a fairly new form of themed entertainment where there are no barriers between audience, performer, and set. You’re in their space and vice versa. 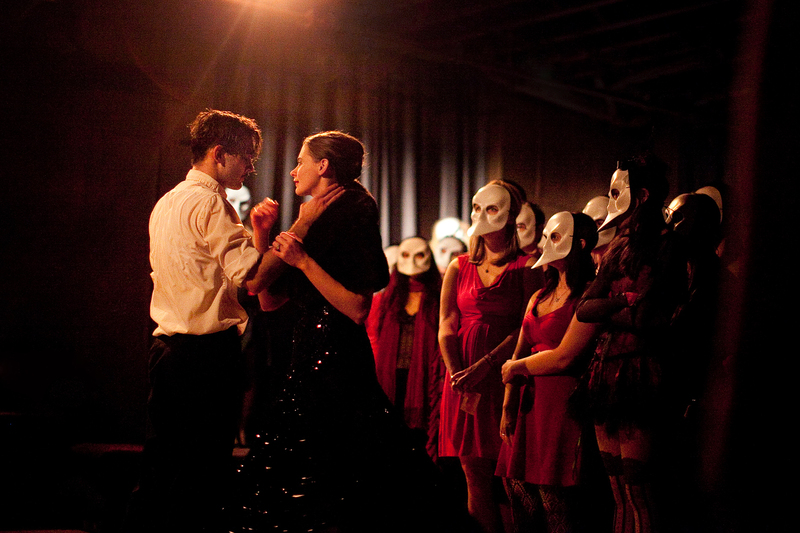 After doing nearly a dozen of these experiences, none compare to the mind blowing production that is Sleep No More. The set is so massive and with dozens of performances happening all over a five story building, you can’t possibly take it all in over the course of one night. 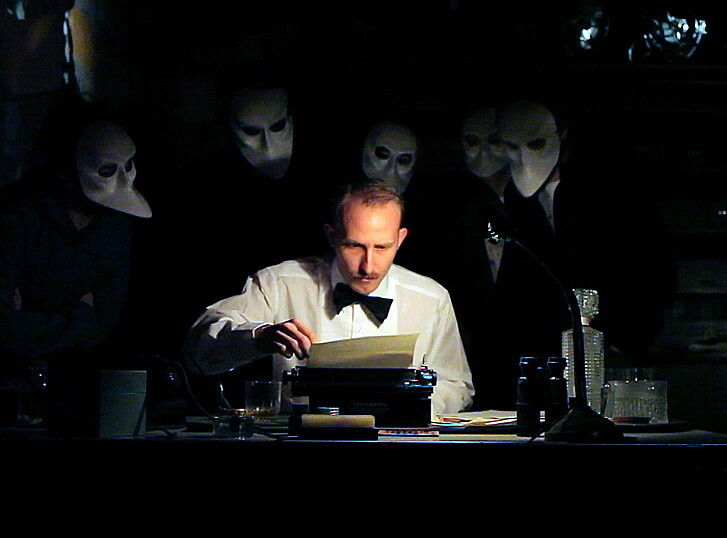 As one would expect, Sleep No More has a following from regulars who have dissected every scene, have their favorite performers, and even make sure they stand in the prime viewing locations to watch all the action. 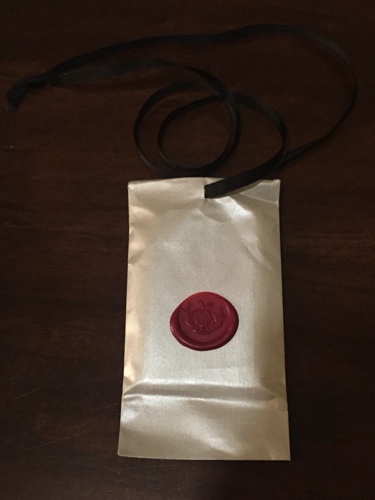 As I waited in line to enter the McKitrick Hotel where Sleep No More takes place, a greeter was coming down the line asking parties if they had been to the show before. 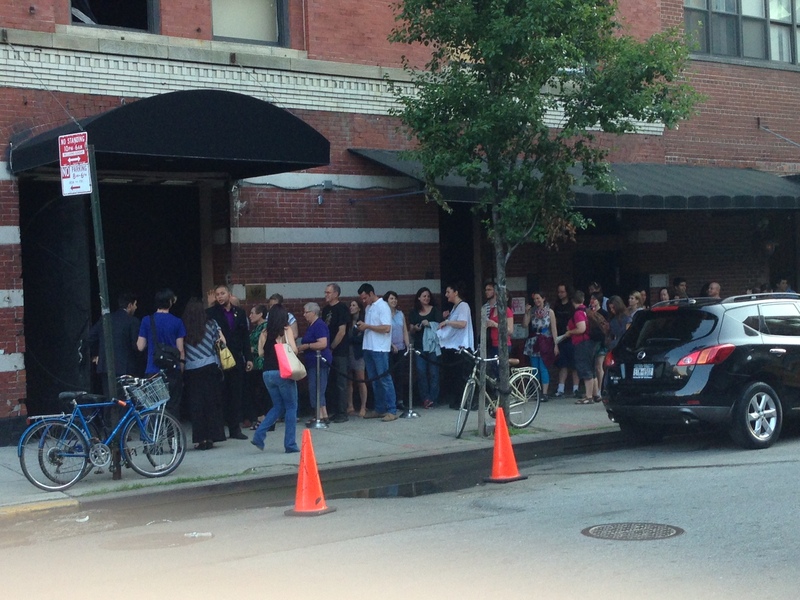 When he approached my girlfriend and I, we told him it was her first time and my fourth visit and he immediately pulled us out of line and into a VIP holding area and told us to await further instructions. Once inside, we were ushered past the coat check line into a special VIP area that allowed us to receive concierge service where the coat check was free. Keep in mind that we were told absolutely nothing about what we were pulled out of line for. 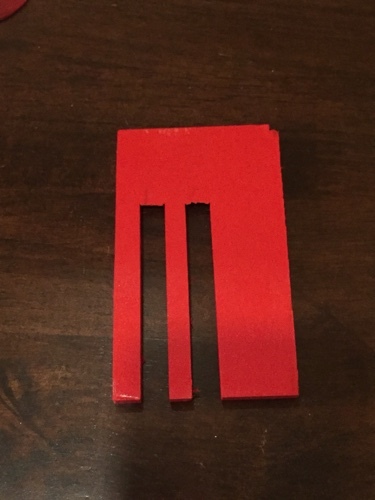 We were each given this envelope and were encouraged to wear it around our necks as a lanyard for the entire performance. More on this in a minute. The next thing we know, we were ushered into a fairly small room with love seats, a small hanging lamp and a two-tiered glass table in the corner filled with stemware and a bottle of champagne. A tall, slender woman in a cocktail dress welcomed us in and offered to pour some complimentary champagne. We made a toast and chat about where we were from, the weather and so on. Slowly the lighting in the room started to dim. Our hostess began coughing from the champagne and that cough became louder and more ferocious as she faded into the darkness. The table full of glassware started to rumble as if a locomotive was just on the other side of the wall. She spat out what looked to be a red disc about the size of a poker chip and upon gazing at it, she became possessed by some sort of demon. After being bent over from coughing, she stood straight upright and a booming voice filled the room. She was clearly possessed by some sort of spirit that warned us, “What’s been done can’t be undone!” The next thing you know, the room went black and when the lights came back up…. she was gone. The door gently creaked open and a hostess entered the room and escorted us to the cocktail lounge where we are now mixed in with the regular crowd. While we waited to enter the main performance space to Sleep No More, we examined the contents of our lanyard. 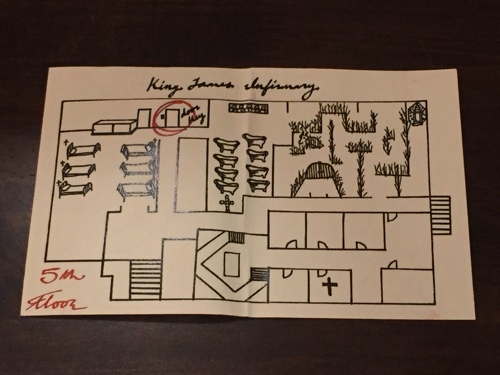 Inside was a map of the fifth floor of the McKitrick Hotel and a door that was circled in red. There was also a wooden key inside which allowed us access into the secret room just beyond the infirmary. Indeed, we experienced some of the incredible show that is Sleep No More before heading up to the fifth floor, but it didn’t take long for us to seek out our exclusive door. I’m not going to spoil the rest for you, but just know we discovered unique characters, more secret passageways that we had to crawl on our hands and knees to access, more locked doors (which could be opened) and a small scavenger hunt throughout the building… and white towels. Hundreds of white towels. 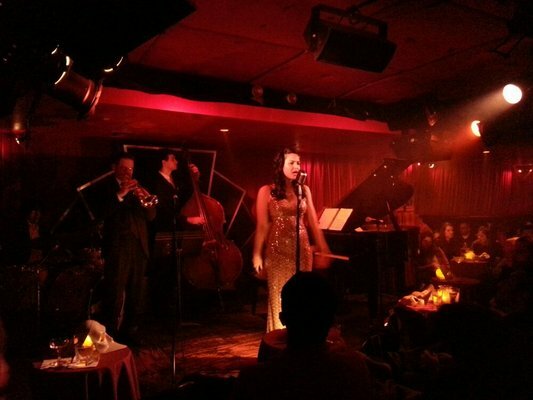 If you haven’t had the pleasure, you must try Sleep No More the next time you are in New York City. You can thank me later. It literally changed the way I view immersive entertainment and it will change yours too. This entry was posted in Immersive Theater, Outside The Parks and tagged immersive theater, repeat visitors, secret rooms, Sleep No More. Bookmark the permalink. Trackbacks are closed, but you can post a comment.